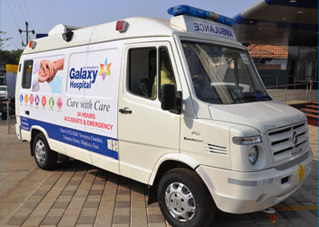 Dr. Kolwalkars Galaxy Hospital is committed to making difference in the healthcare of patients. 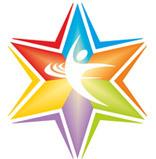 World Class Multi Speciality health care is here! 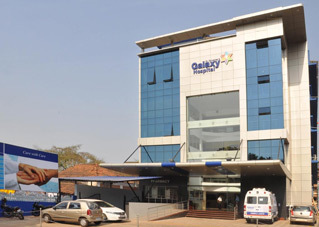 Dr. Kolwalkar's Galaxy Hospital was inaugurated on 31st March 2012 by Shri. Suresh Kolwalkar, father of Dr. Ravish Kolwalkar and also the main inspiration behind this hospital. 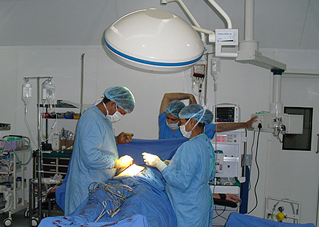 This multispeciality hospital is one of a kind in the state of Goa and will provide the best in health care to people at affordable prices. 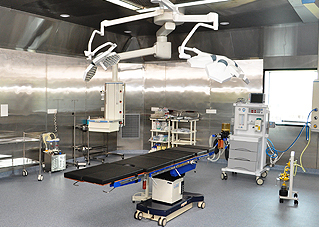 The 4th floor of the hospital houses a dedicated Operation Theatre Complex which has world class Operation Theatres and state of the art machinery installed. 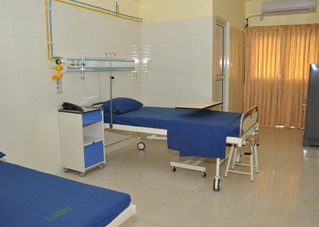 The OT complex was inaugurated by the honourable Chief Minister of Goa, Shri. Manohar Parrikar. Honourable Urban Development Minister Shri. Francis Dsouza and his family also graced the occasion with their presence.